Our audiologist assistants are trained to take impressions of your ears, which ensure a secure fit that delivers quality sound. No two ears are the same, and a custom made mold guarantees an exceptional sound experience. 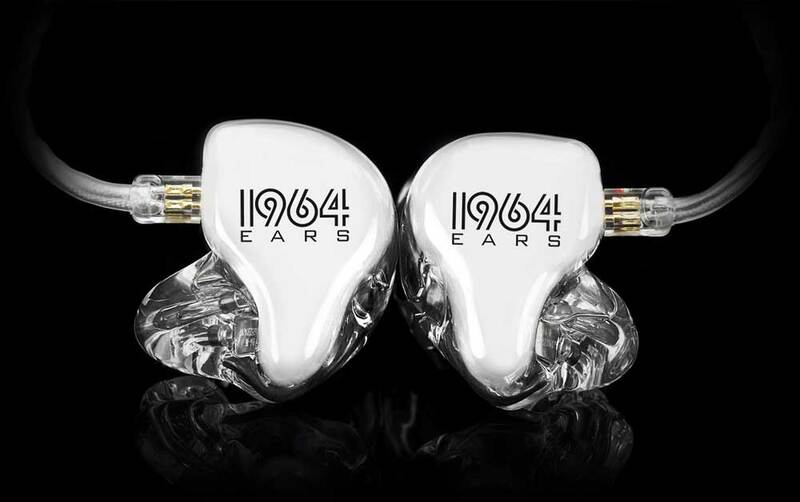 For musicians, we recommend taking your expertly made impressions to a company called 64 Audio, that specializes in musicians monitors. If you prefer non-custom, we have stock plugs available for purchase. For more information on how the impressions are made, call our office at 918-745-9052.